This weekend the charming old town port of Chania hosts a lovely event for wine lover’s and professionals worldwide. OiNotika the Cretan wine fair hosted by the Wines Of Crete, www.winesofcrete.gr, will be held at the Center for Mediterranean Architecture between the 4th and 5th of March 2017. How could you not resist a good glass of Cretan wine while watching the passersby of the Venetian light house? 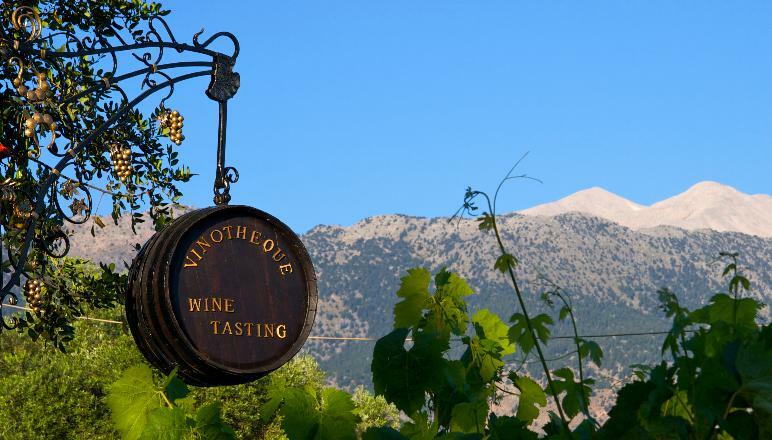 Crete and Chania in particular is a favorite wine tasting destination for avid wine goers for years as they flock to taste the high quality local labels of the island. 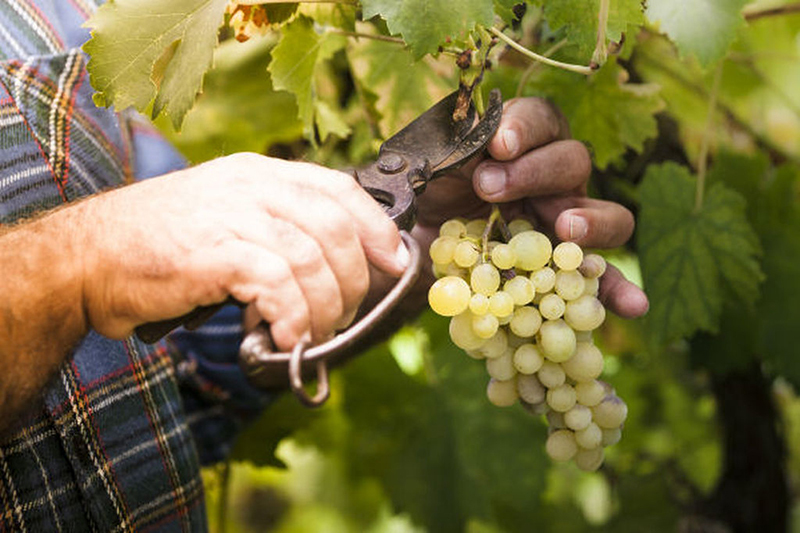 Age-old experience of modern wine producers in Crete have managed to elevate Cretan wine to its rightful position showcasing the tasty variety of grapes, aromas and flavors to even the highest wine connoisseurs. We particularly love the labels of the Dourakis family who’s ethos and proud tradition is characterized by knowledge, skills and extensive experience in winemaking. The family winery prides itself in creating products of high quality using scientific care and respect of traditional methods. We love their red “Lihnos” Cabernet Sauvignon with its dominant aroma of red fruits and lush aroma brought out by ageing. Ruby red color, it has a velvety taste leaving a superb aftertaste. Equally magnificent are the wines of the Manousakis Winery who’s vineyards are planted on an elevation of 350 meters situated on the hills just outside the village Vatolakkos. We love their crisp white “Nostos Vidiano” with its intense citrus, bright stone fruits and mineral notes as well as their acclaimed and quirky collectors editions bottles of the Nostos Blend, Nostos Roussanne, Nostos Grenache and Nostos Syrah. 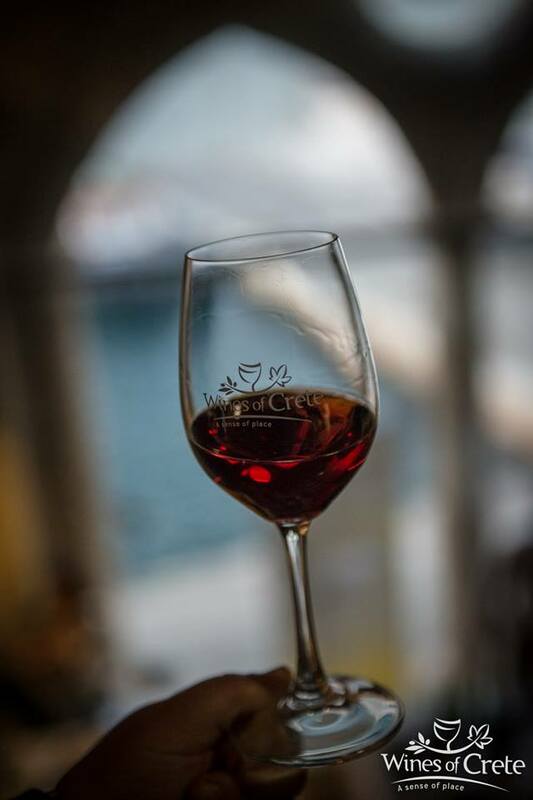 Excursions, wine tasting events and tours can be organized by Conte Marino Villas to both these award winning Winery’s and their cellars, including bottles available in each of our villas for tasting and enjoying during your stay. Be sure not to miss this aromatic fair in Chania this weekend hosted by ‘Wines of Crete’ as well as the many wine tasting fares throughout the summer in Chania and beyond.